WOW! What a turnout for the 2018 Holiday Stroll!! Our hearts are full of gratitude to everyone who came out to enjoy the Stroll, and to everyone who volunteered to make this event possible. 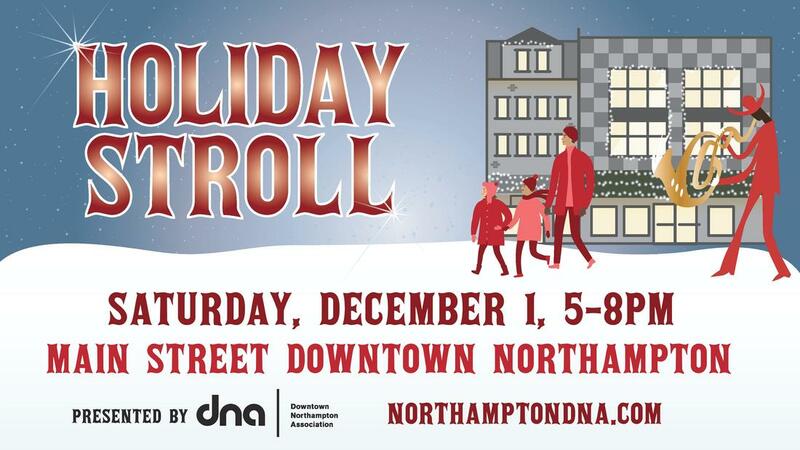 We couldn't dream up a better way to kick off the month of December than to spend it with all of you in the heart of downtown Northampton. 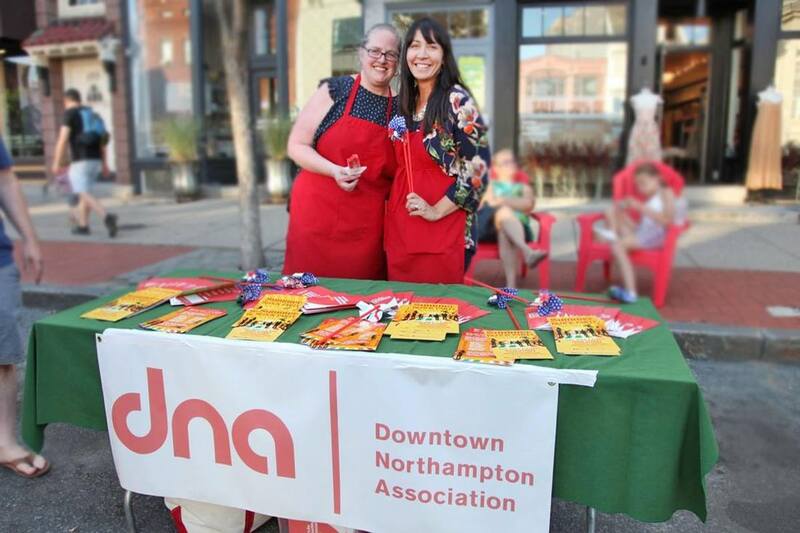 Read our first Community Newsletter HERE and find out a bit about what's happening downtown! And our September Community Newsletter HERE! A giant THANK YOU for coming downtown and making this year’s Summer Block Party the biggest yet! We are so grateful for this incredible community, the City departments who made sure the event ran smoothly and the performers and community organizations who shared their time, energy and talents. ​We ❤️ Northampton, and it was wonderful to share this event with all of you. We are proud to publicize our first annual report. Click here to read our report, which gives an overview of what we accomplished during 2016, things we are looking forward to in 2017 and a list of those businesses, organizations and individuals who contributed to the DNA during 2016. Visit us on Facebook and Twitter and tell us what you like best about the lights! !